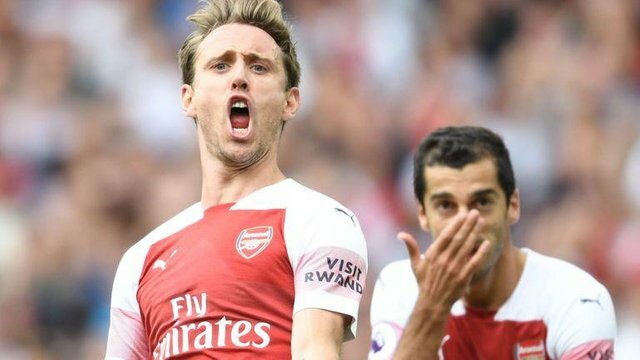 Arsenal finally defeated the French Ligue 1 Club Side Stade Rennes in the second leg of the Round 16 in the Europa Champions League. Arsenal players were all focused and determined that they played more than their regular game ever this Season. Satde Rennes played nothing because most of their chances were just offsides, and they thought that they will qualify against Arsenal.